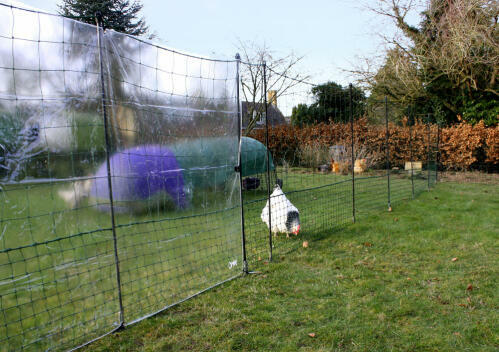 Give hens protection from wind and rain while free-ranging with Omlet's brand new Wind Break Kits. 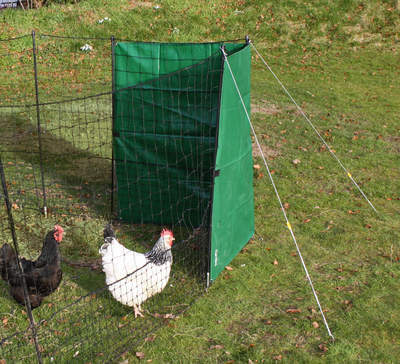 Designed by chicken experts, and made from the same hard-wearing materials as our best-selling Eglu Covers, these Wind Breaks can be used alone or in conjunction with the Omlet Chicken Fencing. 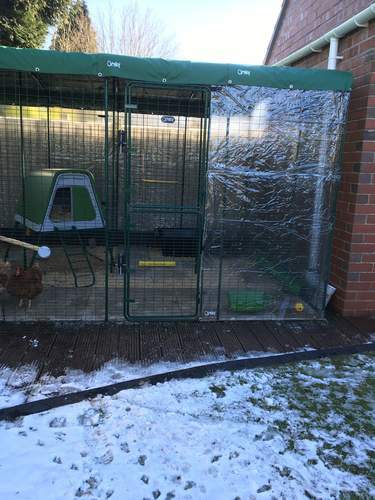 However you choose to use it, the Omlet Wind Breaks will give your hens a sheltered area to huddle in when the British weather takes its toll. 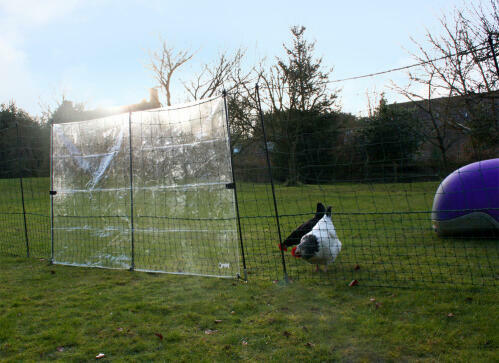 Measuring 1.2 x 2m, the Omlet Wind Break can be positioned along a side or around a corner of your Chicken Fencing. 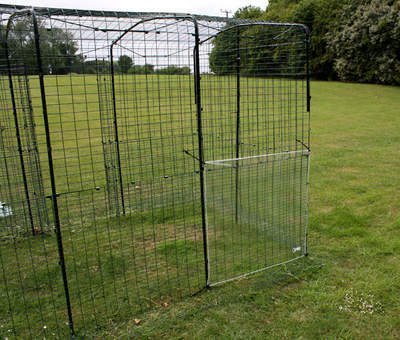 It will cover the full height of the Fencing, giving a large area of shelter from the wind. 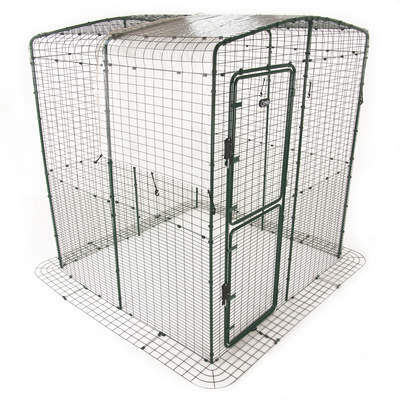 You will need to attach it to three Fencing Poles, so you may need to adjust the current position of your poles. 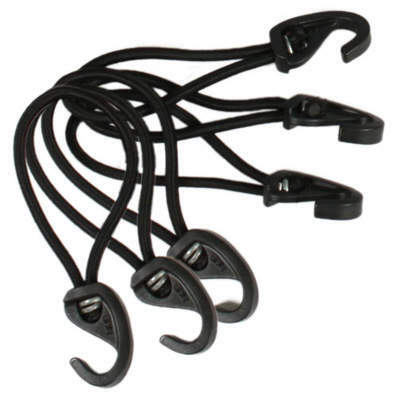 To attach your Wind Break, thread the bungee hooks provided through each of the six eyelets and loop over the top caps and under the base spikes of the three Fencing Poles. Use the velcro fastenings to wrap around the other two poles for extra stability. You will find three guy ropes which can also be used to create a taut, structured fit. Simply hook over the top caps and stake to the ground using the metal pegs provided. 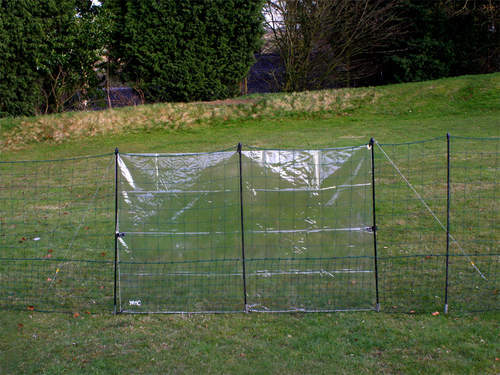 Like the Eglu Covers, this Wind Break is available in a Heavy Duty or Clear finish. The Clear version is made from thick, clear plastic, allowing sunlight through whilst keeping the rain, hail and wind at bay. 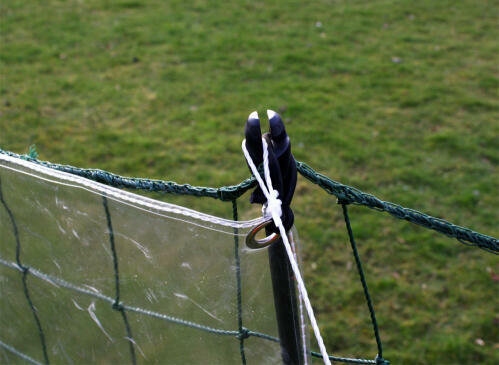 If you don't want to attach the Wind Break to your Omlet Chicken Fencing, it can also be used as a stand-alone version. 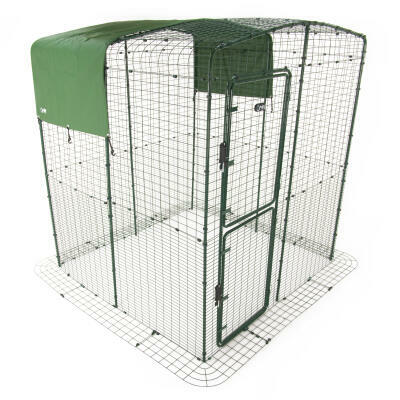 You will still need three Fencing Poles which you may have spare from your current Fencing. Our Fencing Poles are also available to order individually on our website . We ordered the largest coop and walk in run it was all very easy to put together very well explained. 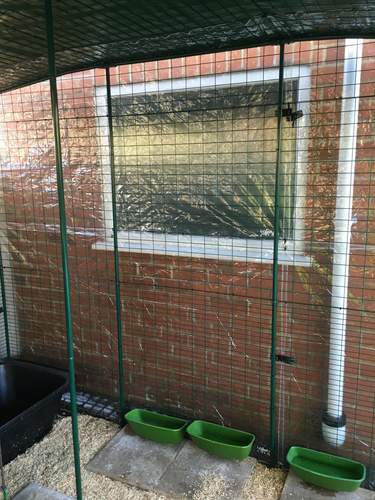 Then we ordered the clear wind break kit for the winter, it’s been very cosy for my four girls (Hens). Used in several different ways: as walling on the windy side of the run, as a sloping roof over a favourite perch, as a stand alone divider in the run....these wind breaks have shown durability over several years so I'm adding to my collection! Came online to buy more clear covers and saw you now had these, thought I'd try them. I'm very happy, they're much better than the old covers. 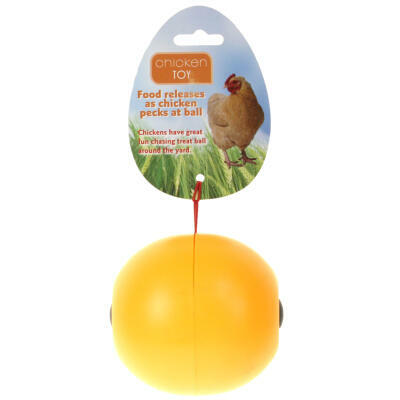 Three go brilliantly on the top and sides of an eglu cube 3m run. Using the hook bungees I roll the sides up on dry days, this is easier than removing them. I'd recommend these. They're keeping the ground dry. This is the 3rd cover bought. My walk-in-run is almost fully protected from the awful weather. These wind breaks are bigger and provide better coverage then the run covers. Wish I had purchased from the start of my run covering campaign. 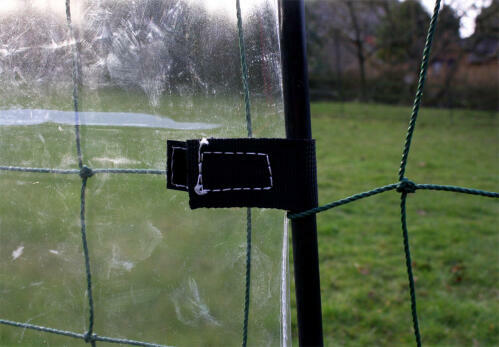 Good idea does work well but if really windy, it needs extra poles just to support the plastic flapping in the wind, makes it more secure. Shines a bit in the sun, but great idea to protect your girls through the cold winter months.